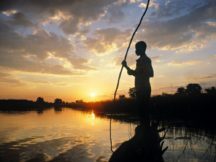 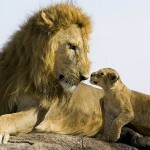 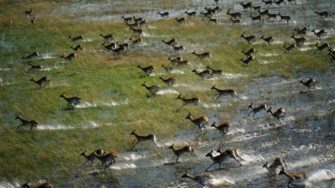 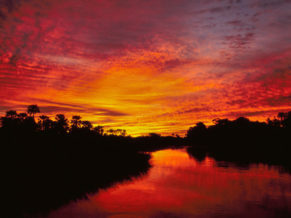 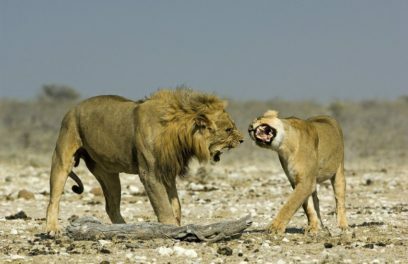 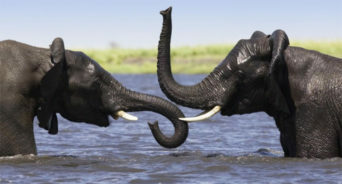 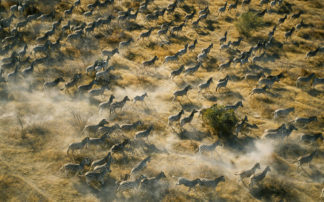 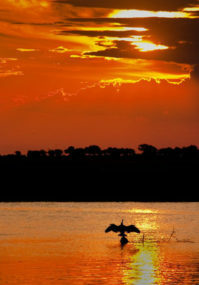 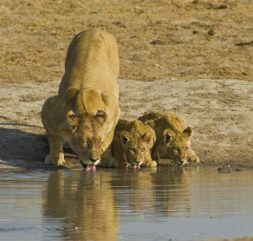 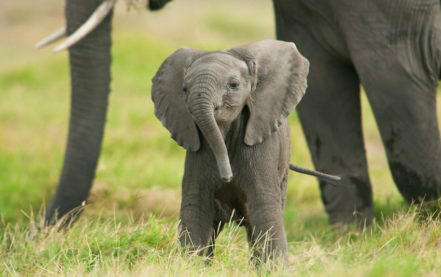 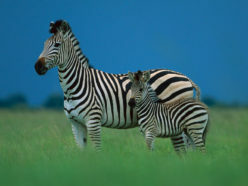 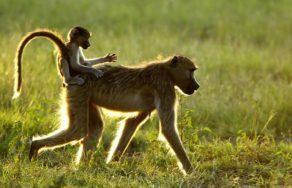 Being a premier safari destination, Botswana offers some of the most beautiful and best wildlife viewing on the planet. 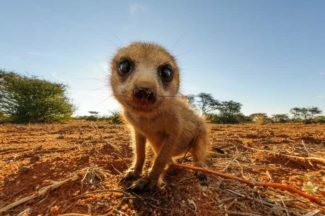 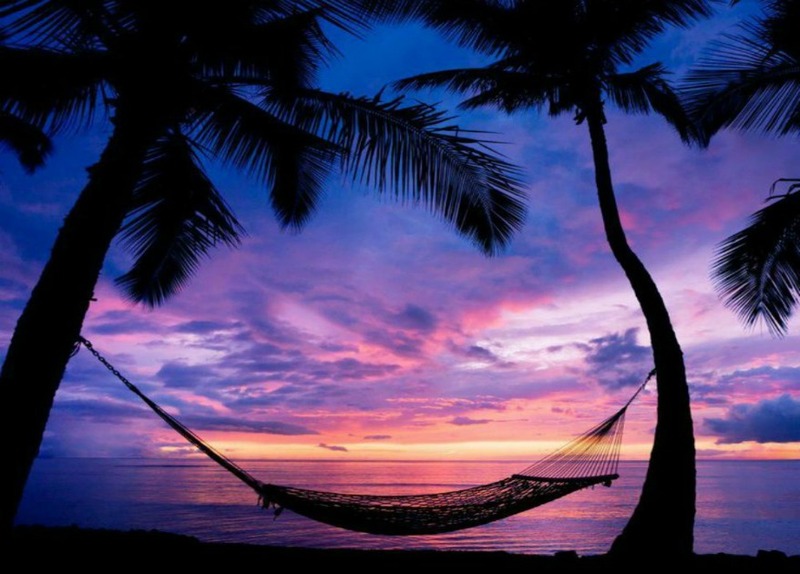 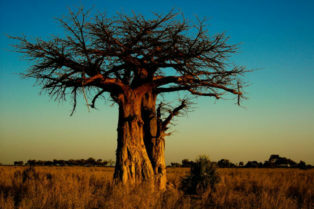 Geographically the country is flat, with up to 70 per cent of its territory being the Kalahari Desert, one of the country’s great attractions. 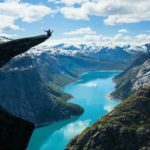 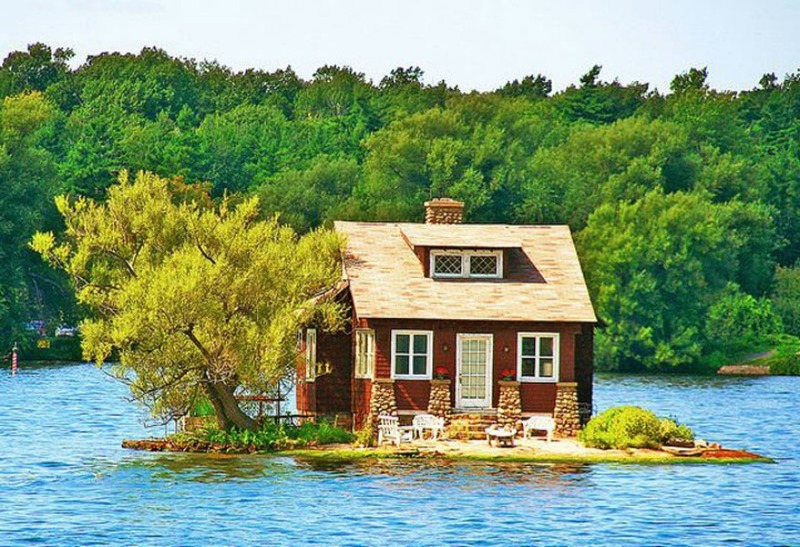 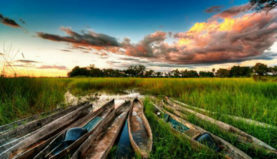 Since Botswana is such a stunning nation, we prepared an article/travel guide for you on the most wonderful places that one needs to visit when travelling to the country. 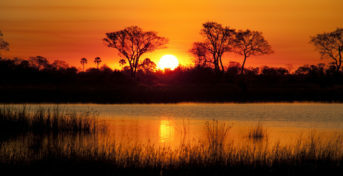 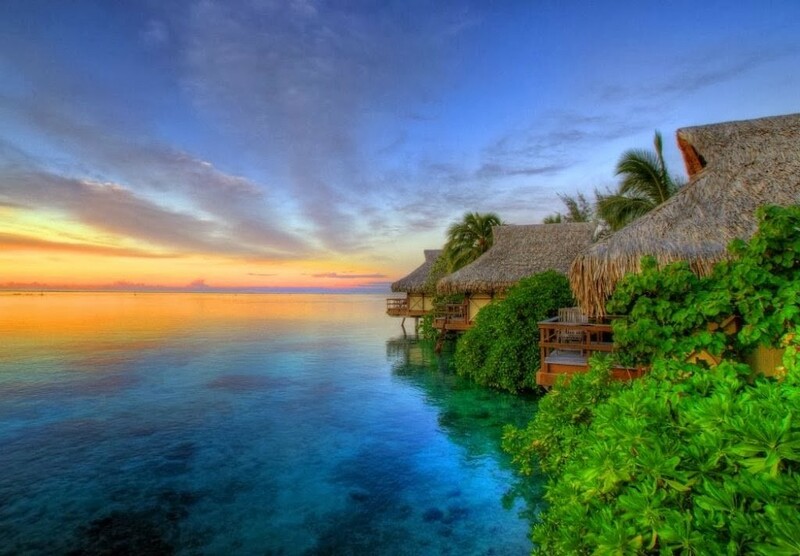 Chobe National Park is located in northern Botswana, and it is the country’s first national park. 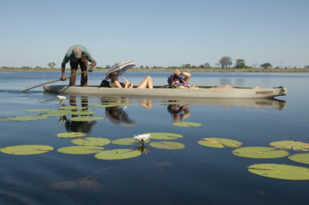 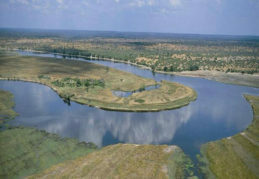 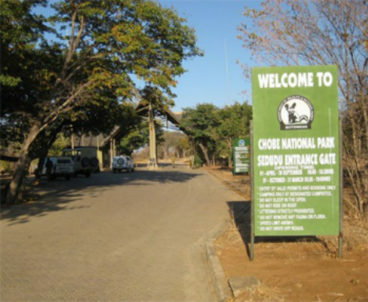 Chobe is divided into four sections: Serondela area, situated in the extreme Northeast of the park; Savuti Marsh area, constitutes the western stretch of the park and it is the relic of a large inland lake whose water supply was cut a long time ago by tectonic movements; Linyanti Marsh, located at the Northwest corner of the park; and last, but not least, the hot and dry hinterland, which is right in between Linyanti and Savuti Marshes. 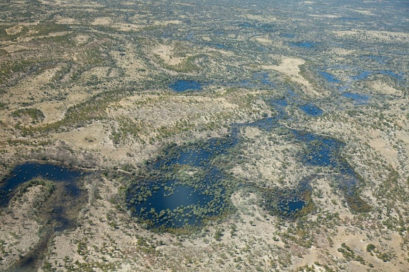 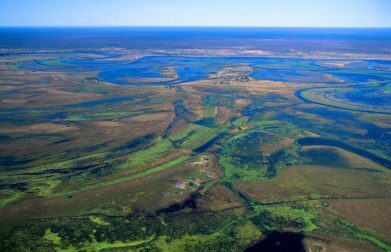 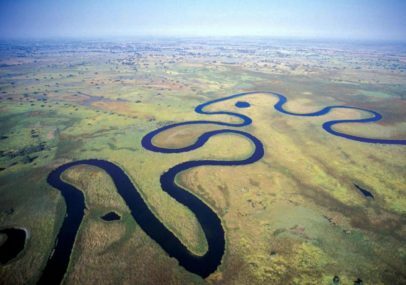 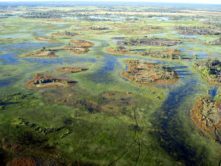 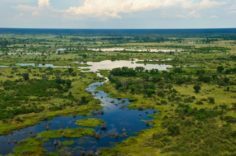 The Okavango Delta is a very large inland delta of the Okavango River, which due to geological reasons does not flow into any sea or ocean, as all the water reaching the Delta is ultimately evaporated and transpired. 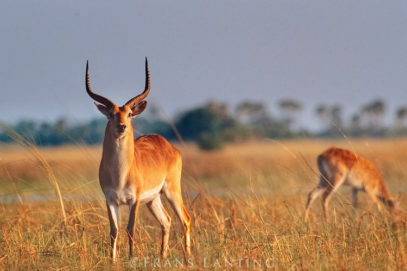 This wonderful part of Botswana is home to a wide variety of wildlife, such as lechwe antelopes, Tigerfish, and Catfish. 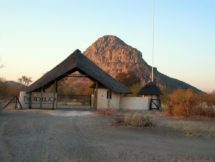 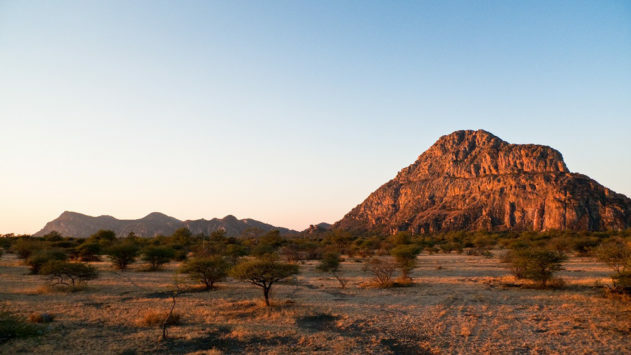 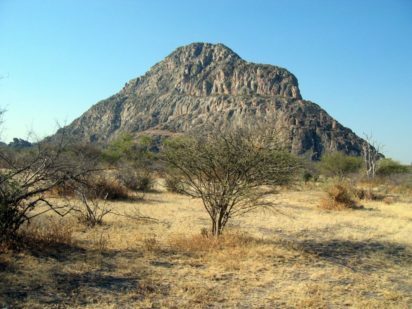 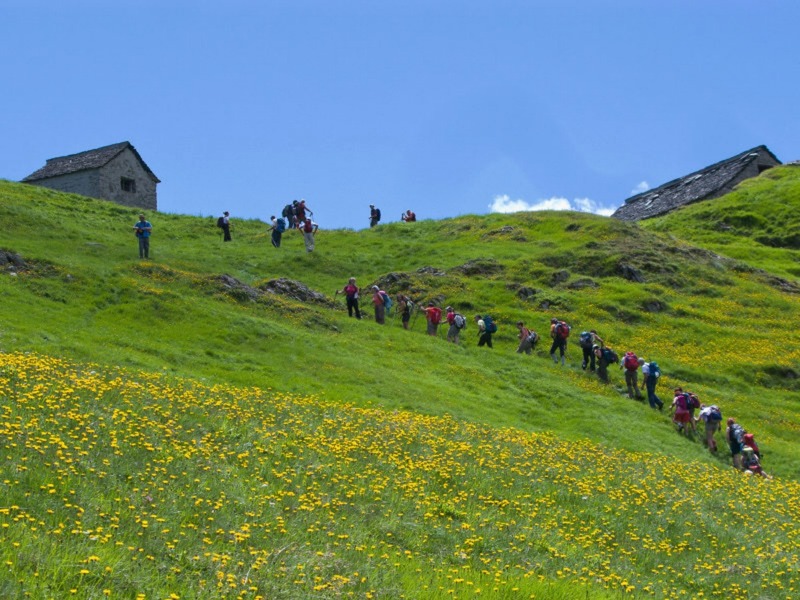 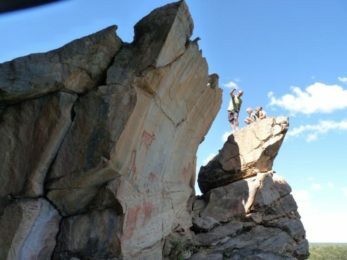 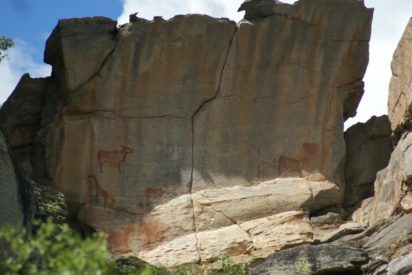 Declared a World Heritage Site by UNESCO in 2001, Tsodilo is a rather peculiar spot. 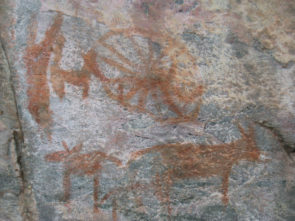 According to the locals, this place has a unique religious and spiritual significance, mostly due to the 4,500 rock paintings that million of years ago human settlements made. 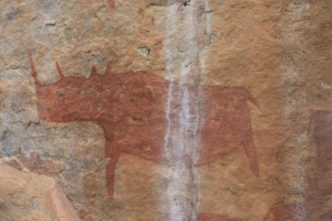 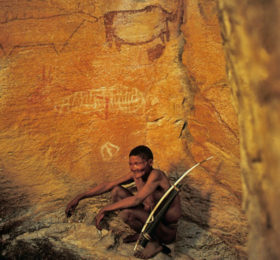 Some of those paintings have been dated to be more than 24,000 years old. 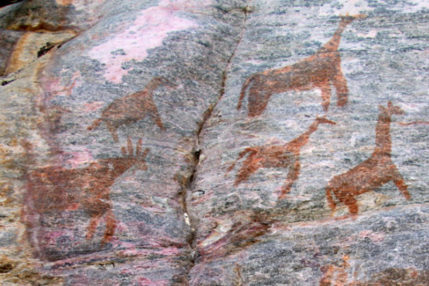 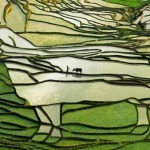 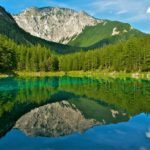 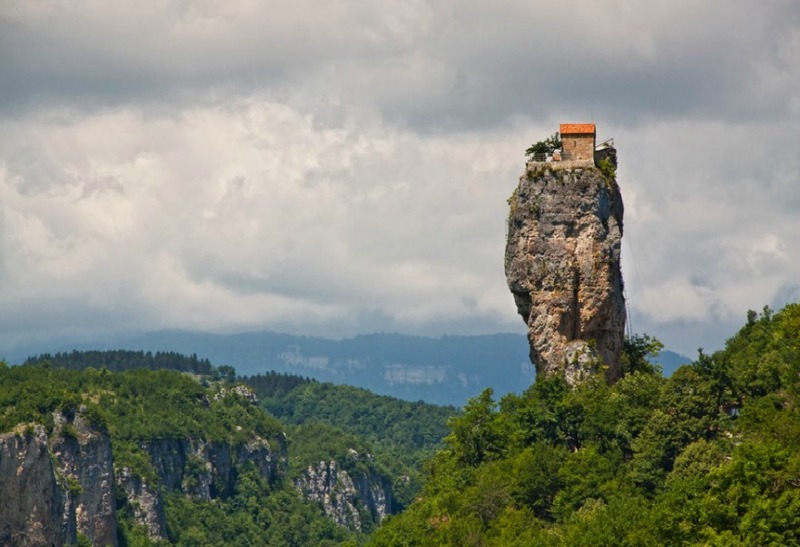 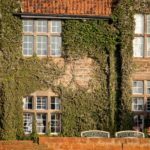 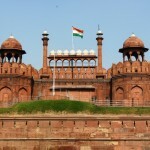 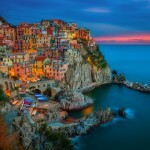 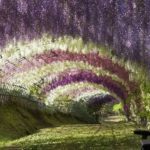 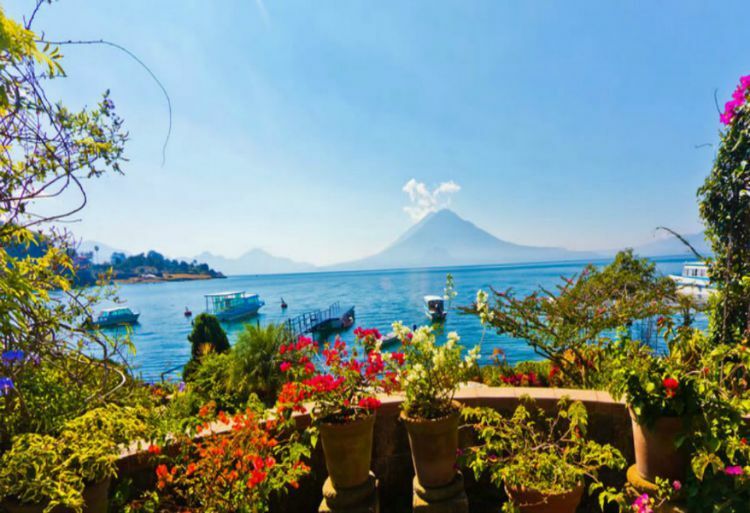 UNESCO believes that there are more than 4,500 works of art, however, it is impossible to locate them all as they are hidden in the most obscure and remote places. 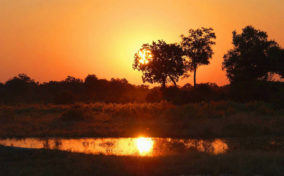 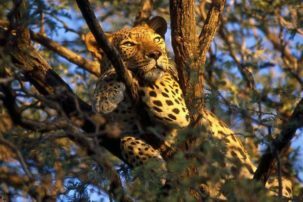 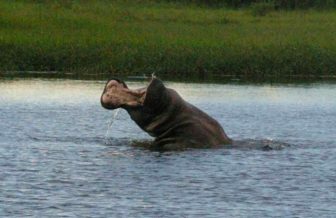 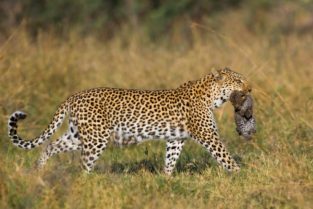 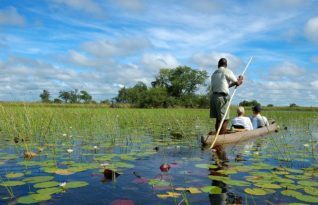 The Moremi Game Reserve covers the area on the eastern side of the Okavango Delta, and it features a diverseeco-system, combining mopane woodland and acacia forests, floodplains and lagoons. 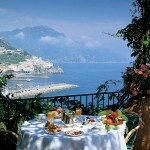 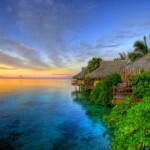 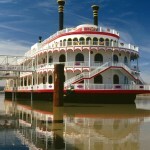 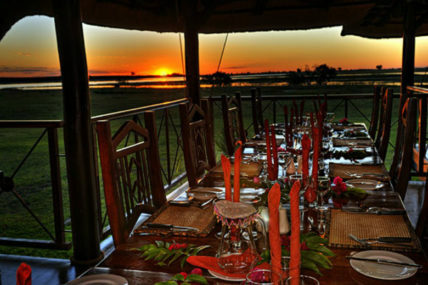 When in the reserve one could experience breath-taking panoramas of the savannah. 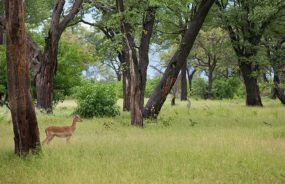 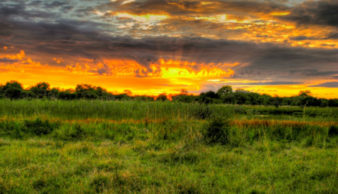 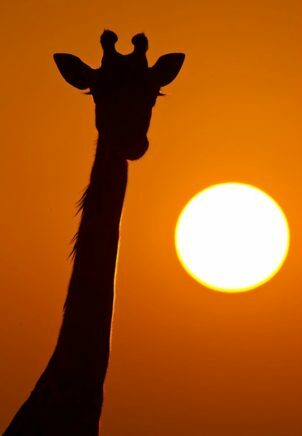 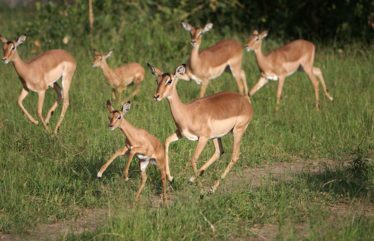 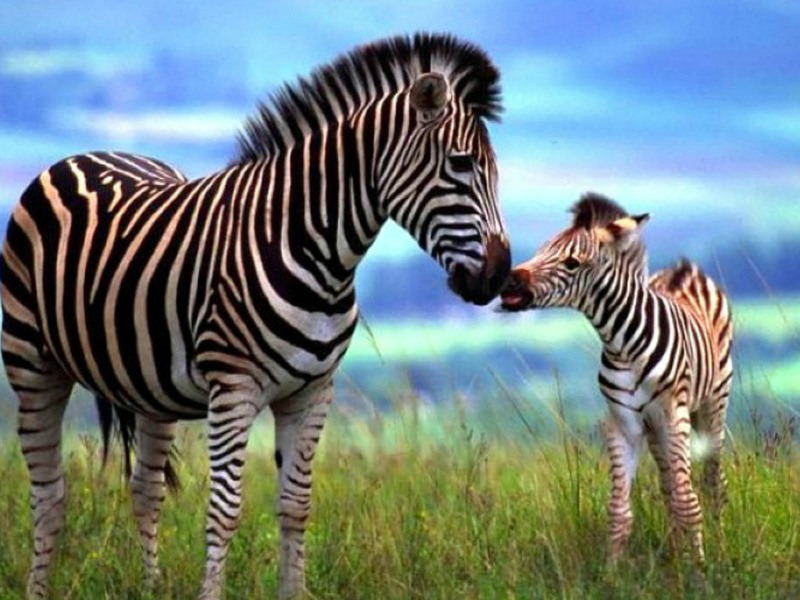 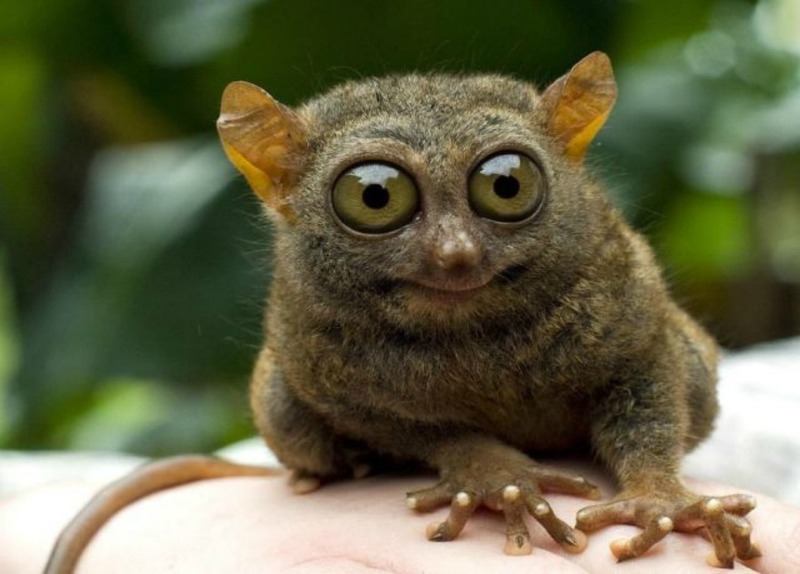 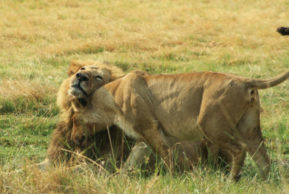 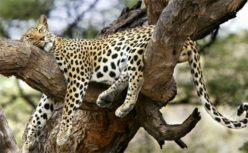 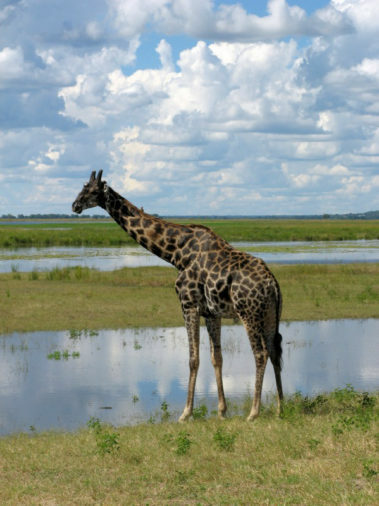 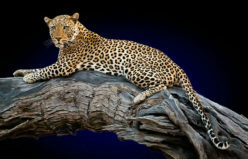 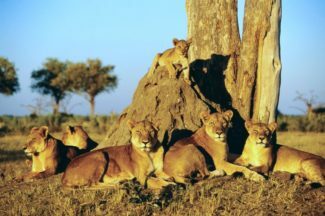 The Moremi Game Reserve is home to all kinds of animals, from the rare African dogs, to leopards, elephants giraffes, etc.